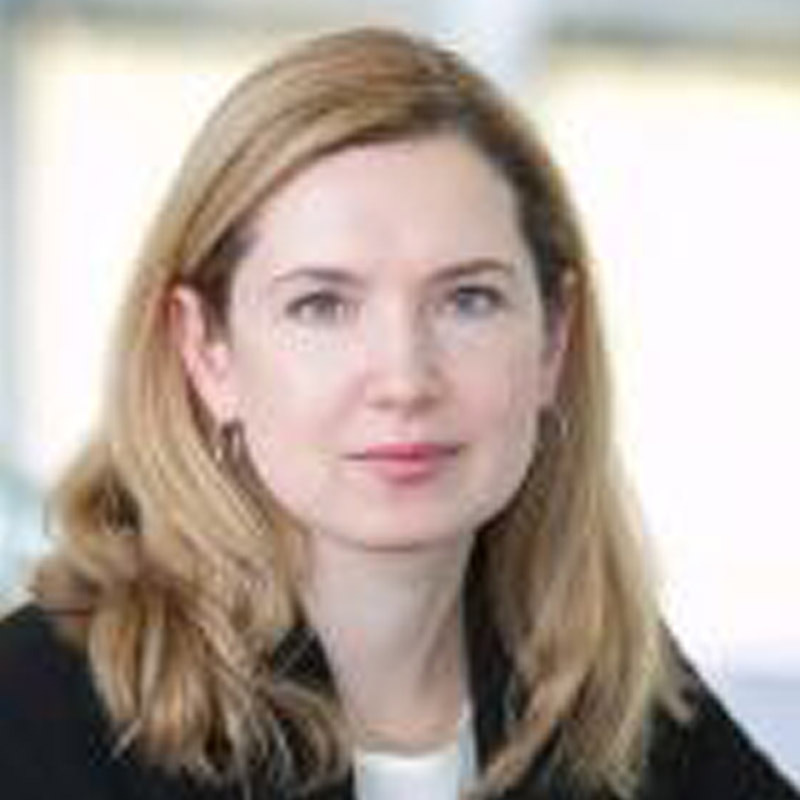 Victoria Ivashina is the Lovett-Learned Chaired Professor of Finance at Harvard Business School. She is a Research Associate at the National Bureau of Economic Research (NBER), a Research Fellow at the Center for Economic Policy Research (CEPR), and a Visiting Scholar at the Federal Reserve Bank of Boston and the European Central Bank. She co-heads the Harvard Business School’s Private Capital Initiative and Private Equity and Venture Capital (PEVC) executive education program. Professor Ivashina’s research spans multiple areas of financial intermediation including corporate credit markets, leveraged loan market, asset allocation by pension funds and insurance companies, and value creation by private equity. Professor Ivashina holds a Ph.D. in Finance from the NYU Stern School of Business, and a B.A. in Economics from Pontificia Universidad Católica del Perú.